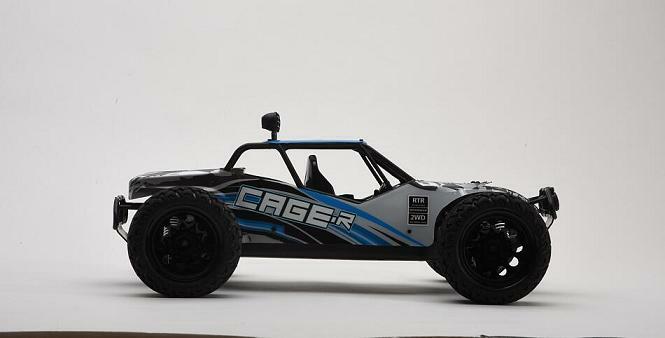 DHK Hobby releases its CAGE-R. The CAGE-R Desert Buggy is released and you can check with your local hobby distributors or dealers for more information. Here are pictures of this desert buggy.